LOL funny how those old songs just pop into your head at a totally irrelevant time... star trekking across the universe... sorry, it's getting late! So, we've been speed scrapping tonight over at Scrap Pile. I created a nice little sketch for the girls to play with, and OMG they came up with some beauties in an hour and a half! Nice work girls! 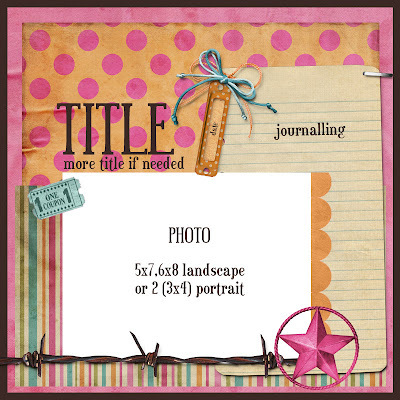 Here's my sketch - using elements from Shabby Miss Jenn Designs Little Buckaroo Princess kit. 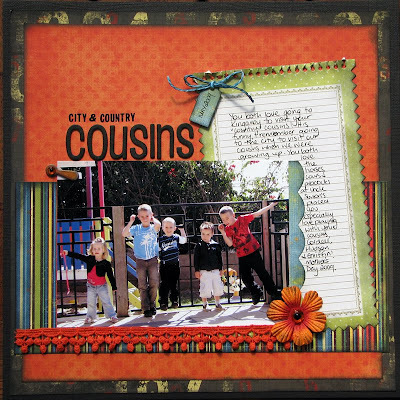 My digi scrapping example - again using elements from Shabby Miss Jenn Designs Little Buckaroo Princess kit. Phew, I'm stuffed now! Leone came round to have a play, and she created a gorgeous layout too! I'm sure she'll put it up here soon :) We had some yummy choc coated strawberries and cherries to keep us busy too!! What an amazing card! 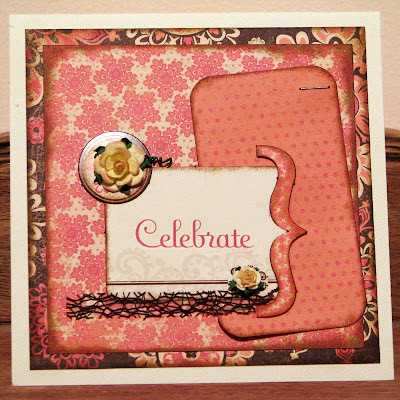 I am just stunned at the quality of your scrapping and cards! WOW!